Do you need to conduct a screening dispersion modeling analysis? 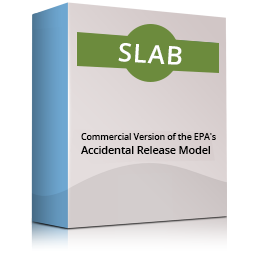 EPA’s AERSCREEN is the recommended choice for this kind of air quality modeling study. AERSCREEN is EPA’s screening model version of the AERMOD dispersion model. 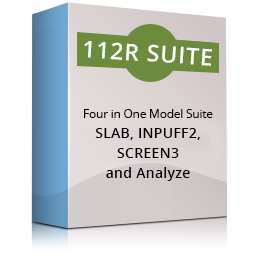 Our version, the intuitive AerScreen for Windows, has all the features missing from EPA’s AERSCREEN, including great on-screen graphics. 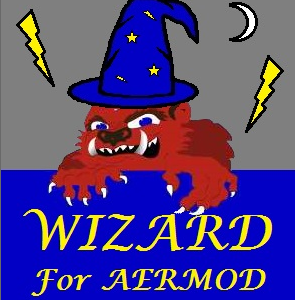 This is a webinar about new features in AerScreen for Windows 3.04. The webinar was presented July 11, 2017. 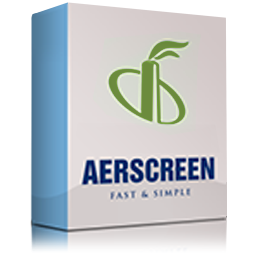 This is a webinar about new features in AerScreen for Windows 3.03. The webinar was presented February 28, 2017. 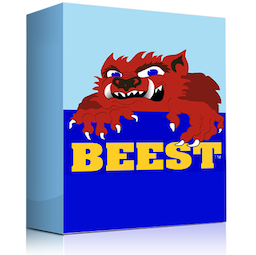 This is a webinar about new features in AerScreen for Windows 3.02. 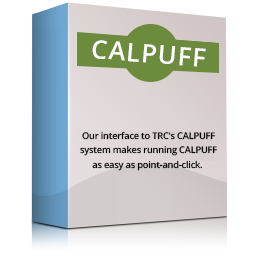 The webinar was presented August 18, 2016. 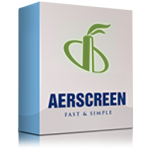 This is a webinar about our AerScreen for Windows software. The webinar was presented January 13th, 2011.